PIERRE, S.D. – Gov. 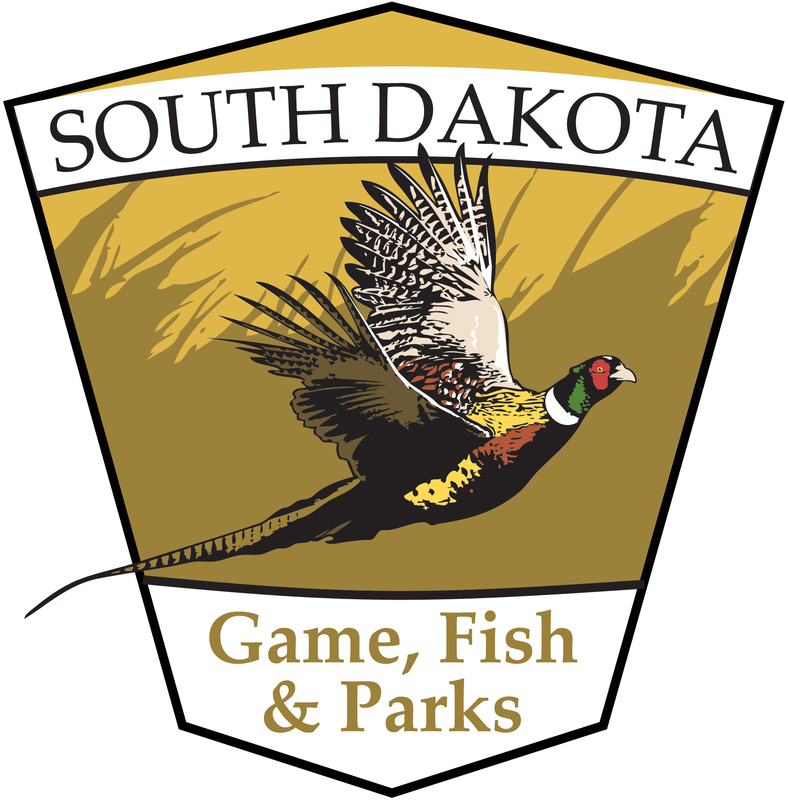 Dennis Daugaard recently awarded Recreational Trails Program (RTP) funding to several communities, state parks and the Black Hills National Forest totaling approximately $1.3 million. Additional grants were awarded for trail improvement projects at Angostura Recreation Area Trail, George S. Mickelson Trail, Black Hills Snowmobile Trail System, the Black Hills National Forest for three Motorized Trailheads and four Trailhead Kiosks and the Fall River Ranger District for the Railroad Buttes Trailhead. The five person citizen RTP Advisory Council reviewed the applications and made the recommendations to Gov. Daugaard. 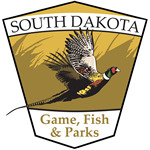 The federal assistance program provides up to 80 percent reimbursement for trail-related development and maintenance projects.The RTP is funded by the Federal Highway Administration and administered by the South Dakota Game, Fish and Parks (GFP). The funds come from the Federal Highway Trust Fund, and represent a portion of the motor fuel excise tax collected from non-highway recreational fuel use. For more information on this program, contact Randy Kittle at 605.773.5490 or randy.kittle@state.sd.us.